I was first introduced to Pilates in 2007 following a back injury caused by lifting weights incorrectly. My physiotherapist recommended I try it as a way of rehabilitating my back and strengthening my core muscles to prevent further injury. After a few months I noticed a vast improvement in my flexibility, my core strength had really improved, I felt leaner and after each mat class I felt calm and more centred. I was hooked, and have been practising Pilates ever since. Following the birth of my second daughter I decided to take my interest to the next level, and train to become a Pilates instructor. I believe that if practised regularly, the benefits of Pilates are far reaching and become a way of life – you move better, feel better and through improved posture, look better too! I am qualified with Polestar Pilates, Polestar training is based upon anatomy, physiology, bio-mechanics and motor control and integrates the results of scientific research in the areas of orthopaedics, sports medicine and movement science. The Polestar curriculum is based on Pilates principles; not exercise repertoire alone. This enables Polestar practitioners to create exercise programs to address the needs of special populations (golfers, tennis players, dancers, etc.). I am also a certified pre & postnatal Pilates instructor, qualifying with the Center for Women’s Fitness. Pilates has so many benefits for women during and after their pregnancy which I experienced for myself during both my pregnancies. On moving back to Shrewsbury I saw that there were few classes tailored to the needs of women during and after pregnancy so I decided to change that! I recently trained to work with women (and men) who have diastasis recti and can work on a 1-2-1 basis with clients to help heal the muscle separation. Originally from Shrewsbury, I recently returned to the area after 10 years in London where I fell in love with the fitness industry. Whilst in the capital I embraced what the big city had to offer, attending Kung Fu, cycling, running and regularly attending the gym. Because Pilates works the whole body, no muscle groups get fatigued and I found it was a great way of addressing the muscle imbalances I had developed from my other training. 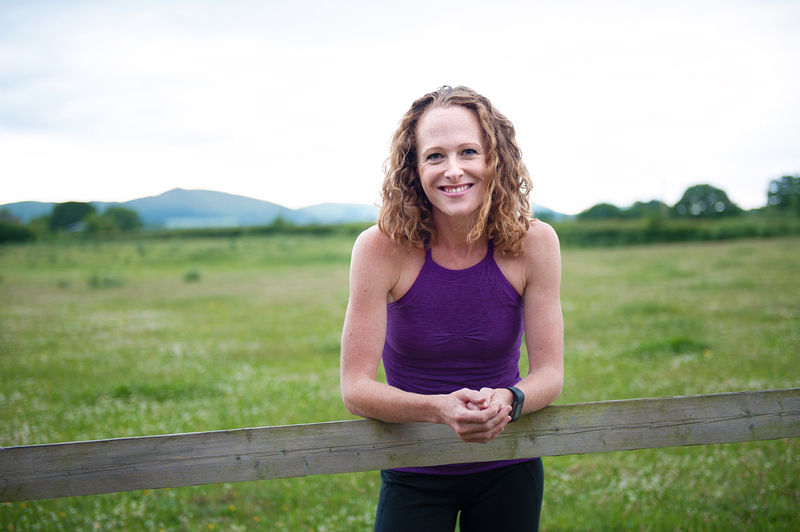 Living back in Shrewsbury I have re-ignited my love of the Shropshire countryside as well as bringing with me my passion for Pilates! I offer a variety of different classes to suit your age, fitness level and special requirements. Contact me today about.